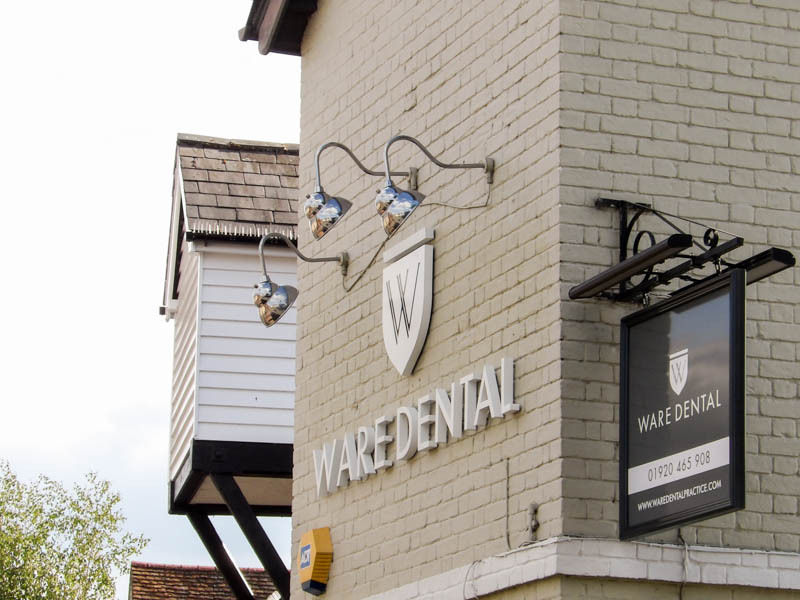 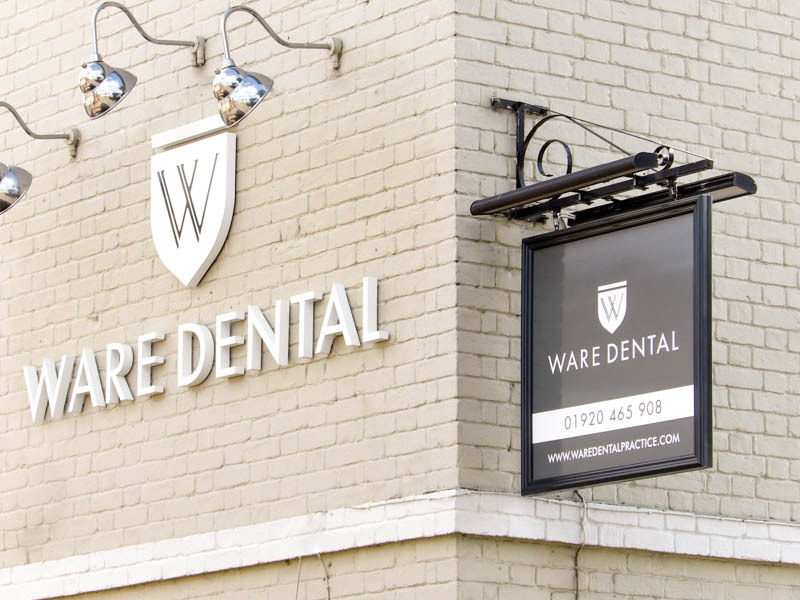 Ware Dental contacted us as they had a new Corporate Identity and wanted to apply the brand to their dental practice. 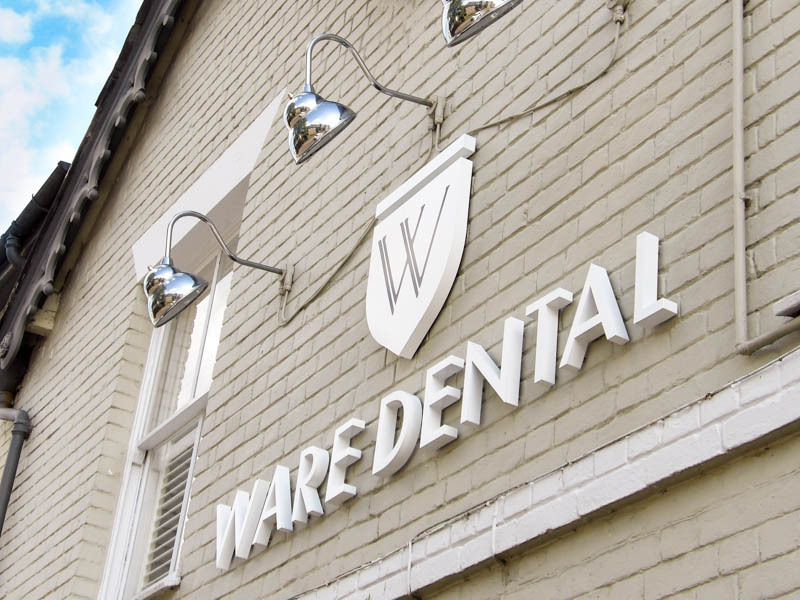 We gladly attended site to see the new brand and how the client would like it to be applied to the practice. 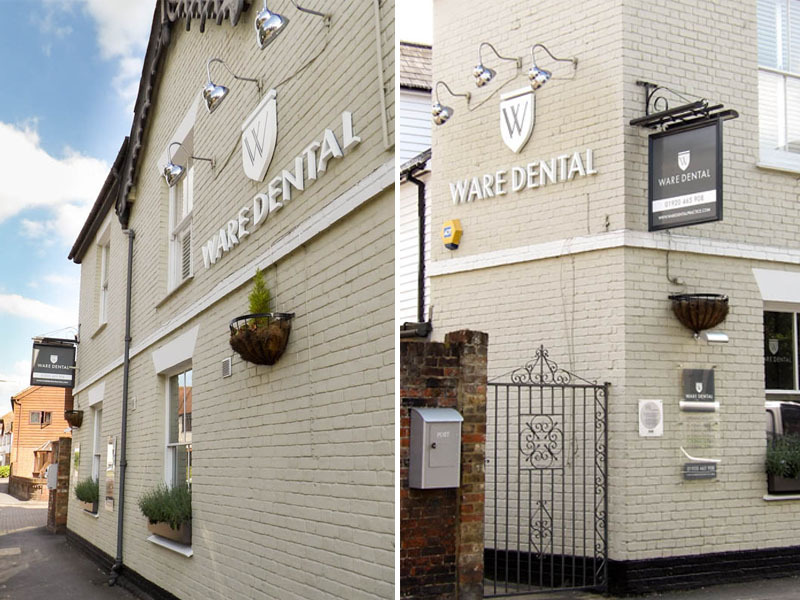 We produced a branding booklet for the client showing how each sign would look and after only a few revisions we were in a position to manufacture and install. 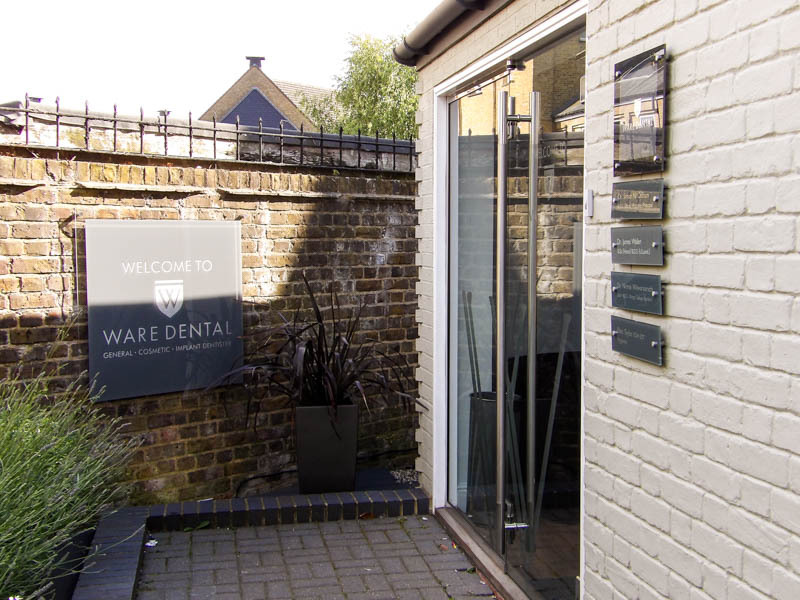 Each item was carefully manufactured and our installers visited site to install each item over a 2 day install window.